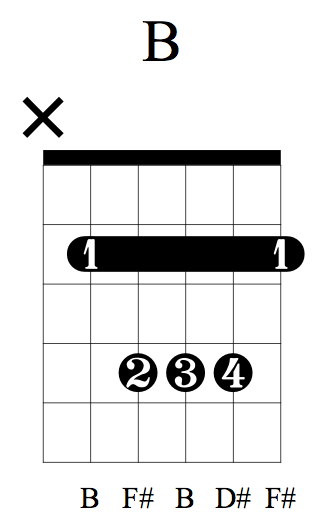 Here is a list of songs that can all be played in the key of E with the following chords: E, B, C#m, A. Most of these songs follow the I-V-vi-IV chord progression. 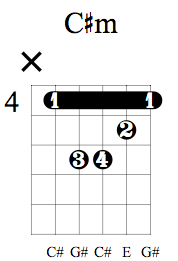 Some of them follow the vi-IV-I-V progression, which is the same chords but in a different order. 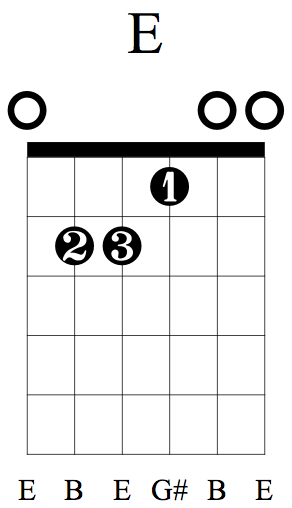 Here is a chart showing the chords in E major. 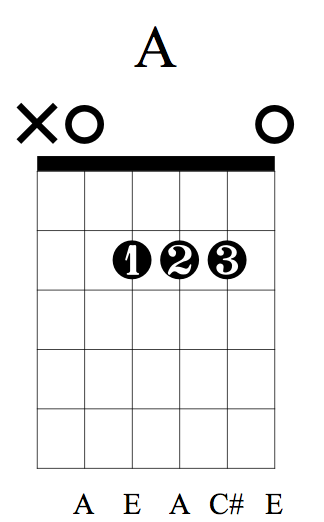 The roman numerals correspond to the chords of the song. So a song with a vi-IV-I-V progression will be C#m, A, E, and B. A song with the I-V-vi-IV progression will be E, B, C#m, and A. Once you learn the sound of these progressions, you will start hearing them everywhere. I always hear Glycerine by Bush when I hear I-V-vi-IV. As a teenager, I worked in a guitar store and every Tuesday a kid would come in for his lesson a few minutes early. He’d grab a guitar off the wall and play Glycerine. It is now forever etched into my brain. Hopefully this sparks you to think of songs in terms of chord progressions. As a player, it will benefit you to know how to play the same songs in different keys.